In 1944, Adolf Hitler dispatched a pair of Horten H.XVIIIs to drop atomic bombs on Manhattan and Chicago. The unconditional surrender of the majority of the United States of America followed,bringing the Second World War to an abrupt end. Raised as a child of the Aryan States of America, a Utopian society built upon Nazi ideals, Grace Drexler—daughter of Hans Drexler, the American Führer—lives a privileged life as a model citizen and member of the Nazi party.But when a shocking discovery shatters her very grasp of reality, she unravels a truth that has been hidden not only from her, but several generations of Aryan-Americans as well—a dangerous truth that could bring about a revolution and the collapse of government and society. 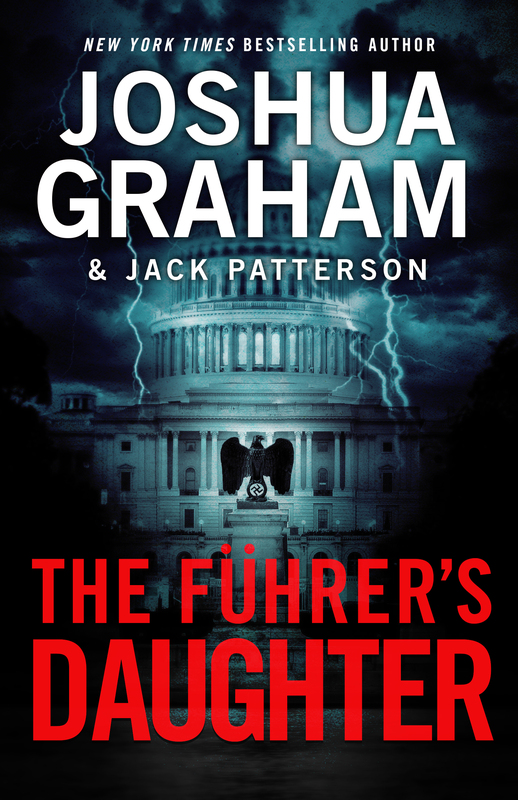 The Führer’s Daughter is a suspenseful alternate history thriller. With an epic sweep of Biblical proportion, it resounds with the timeless human struggles for freedom, and triumph over evil. The story will unfold in episodes. After the initial pilot episode, new episodes will be released every 2-4 weeks as ebooks, each for less than the price of a frappuccino. You can read them as they’re released, or wait until a few weeks after they’ve all been released and purchase them in one omnibus set as a single ebook or paperback.